Pink ombre manicure using (from L to R) Orly Soul Mate, Finger Paints Louvre This Pink, China Glaze Go Go Pink, and Zoya Purity; All topped with Finger Paints Kiss By The Tree. 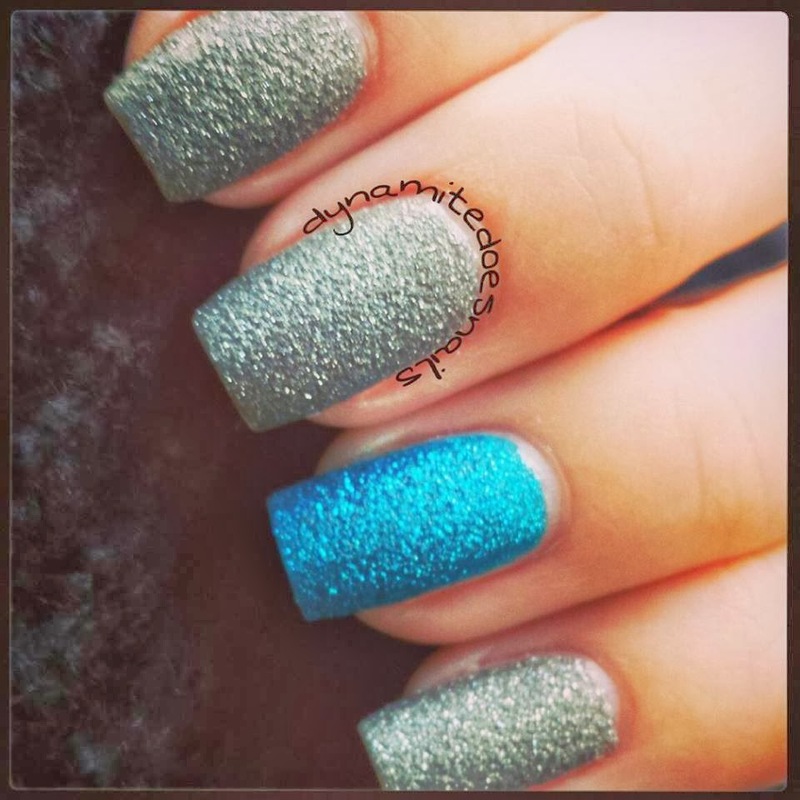 This is two coats of Zoya London (grey) and Zoya Liberty (blue). 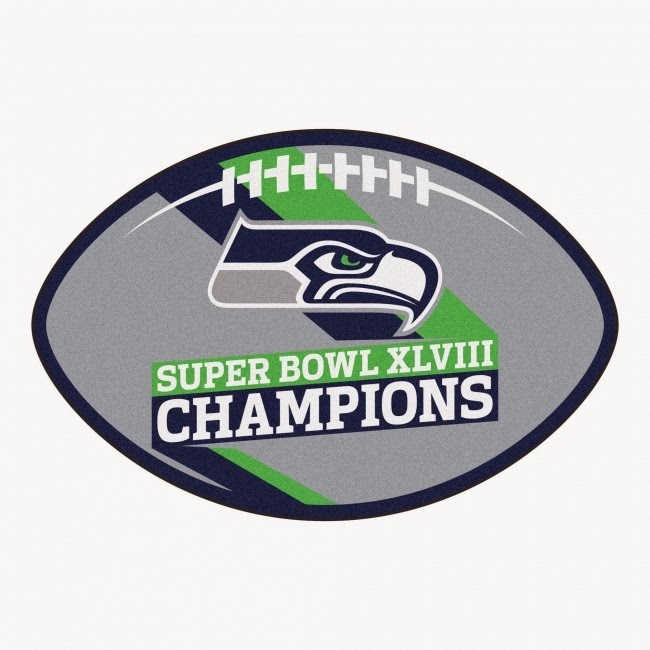 After the Seahawks' win, I learned it was their first Super Bowl win ever, so that was exciting to see. Congrats Seahawks! 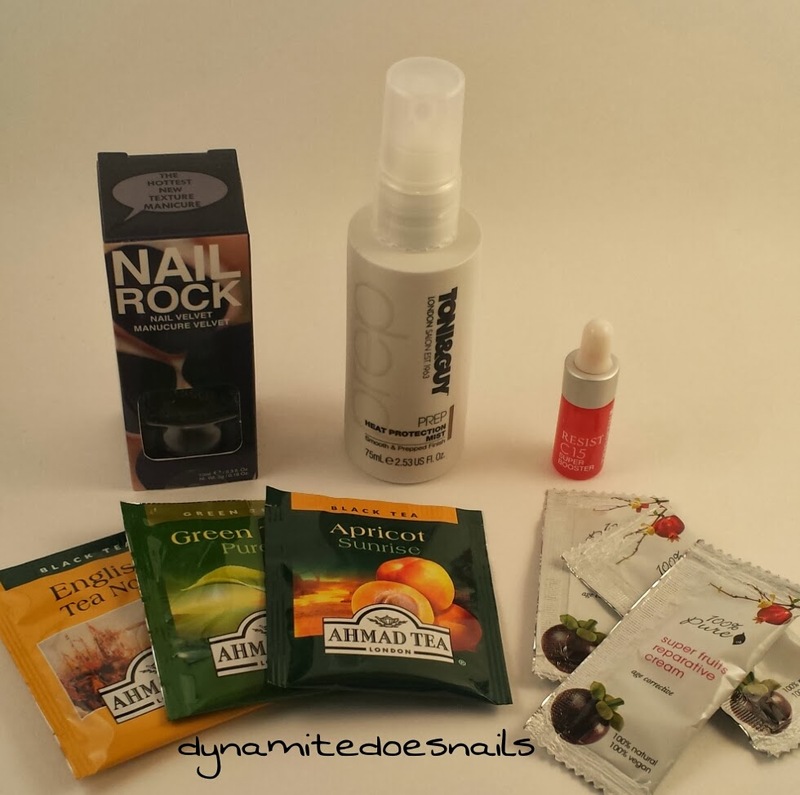 About Birchbox: "For $10.00 each month, you'll receive a selection of samples that we’ve tried (and retried) ourselves. We source our samples from both well-known brands and emerging gems. 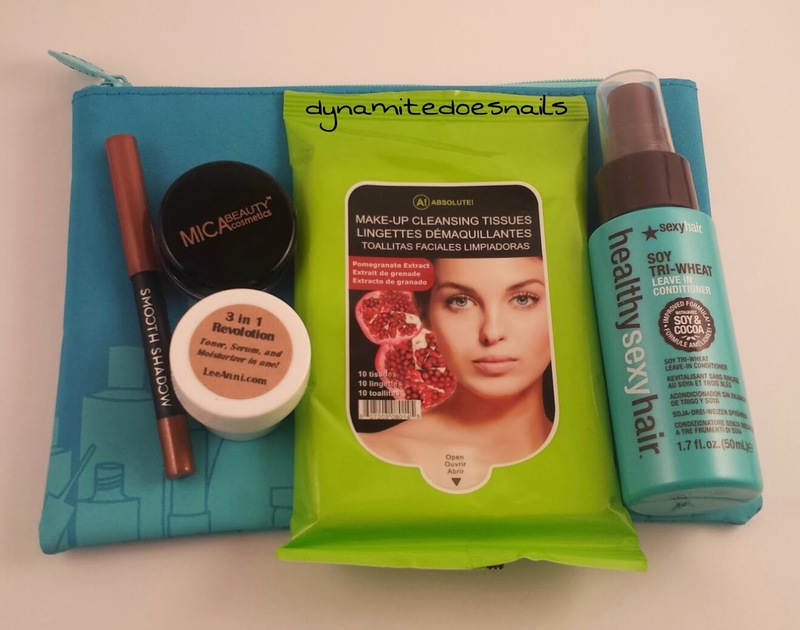 The women’s subscription includes everything from skincare to makeup, as well as fun non-beauty extras." 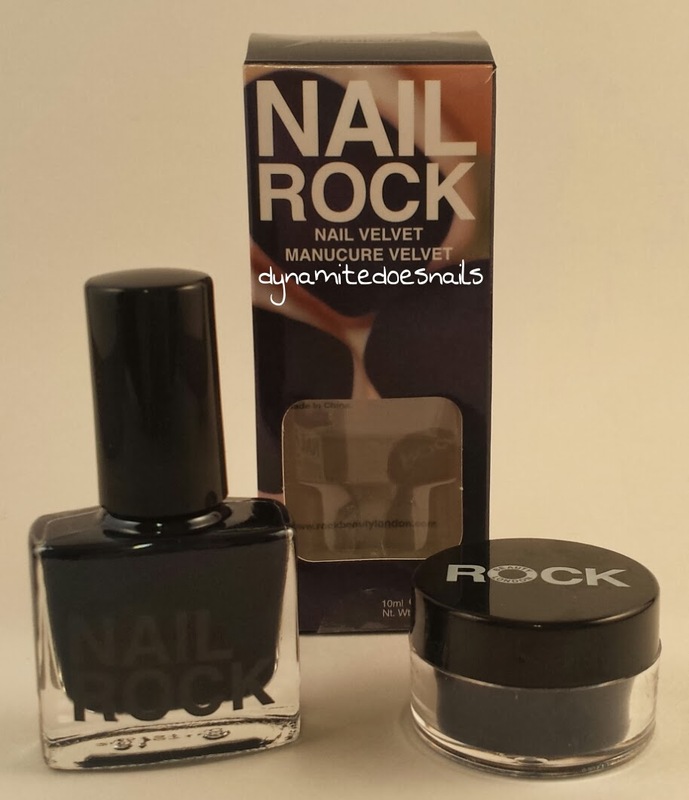 "Every kit comes with two pieces: a polish for a solid foundation and a pot that houses a textured topper. 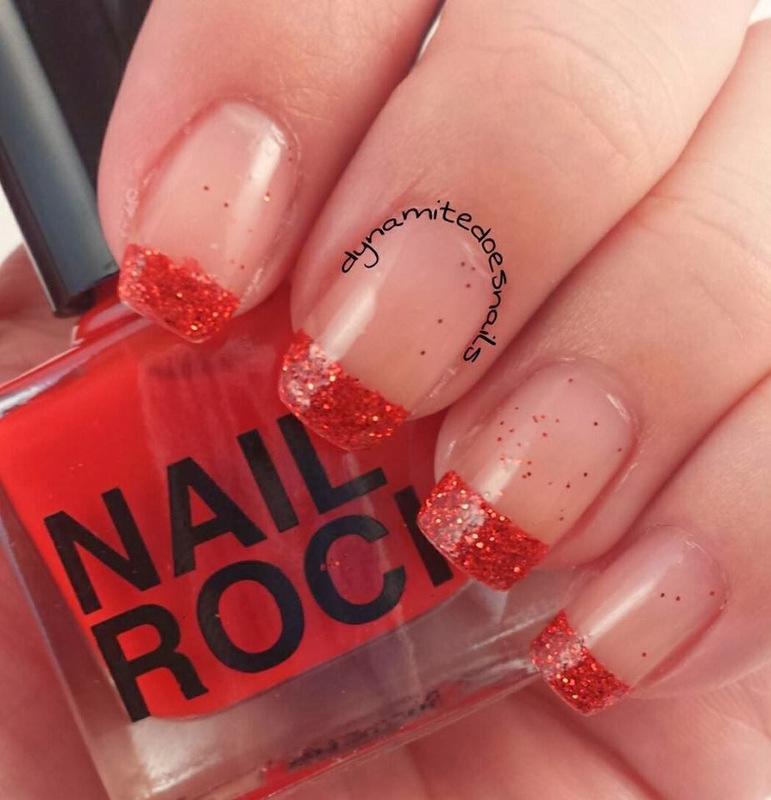 Accent options include Nail Sequin, for the ultimate disco-ball mani; Nail Glitter, to create serious sparkle; Nail Caviar, for a rich encrusted look; and Nail Velvet, which leaves a luxe matte finish." "This leave-in mist goes to work in high temperatures, safeguarding strands from the styling tools we love to hate (and hate to love). Bonus: It bestows softness and shine to hair while banishing frizz." 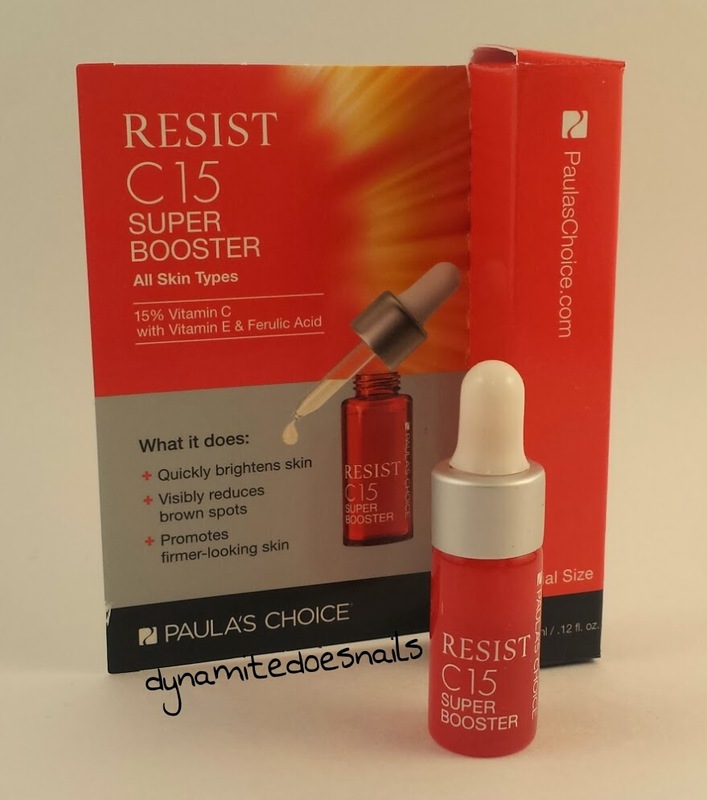 "A potent dose of 15% stabilized vitamin C starts working immediately to fade dark spots and leftover acne scars while also quelling redness. Antioxidant vitamin E, ferulic acid, and peptides help repair telltale signs of aging—like wrinkles and slackness—and stimulate collagen production, resulting in a smoother, tighter complexion. 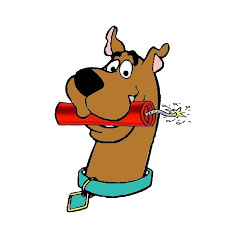 Bonus: The nonirritating formula is free of fragrances and dyes, and never tested on animals." 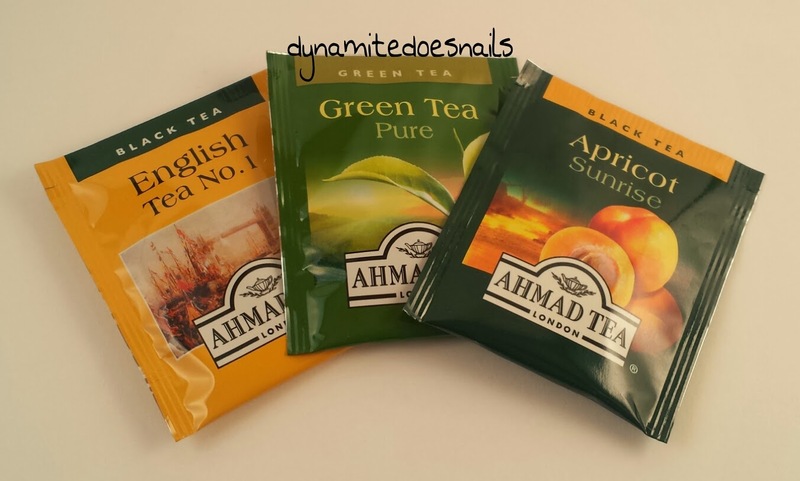 "Ahmad's teas come in a variety of mouthwatering flavors, all perfectly blended with high-grade ingredients. 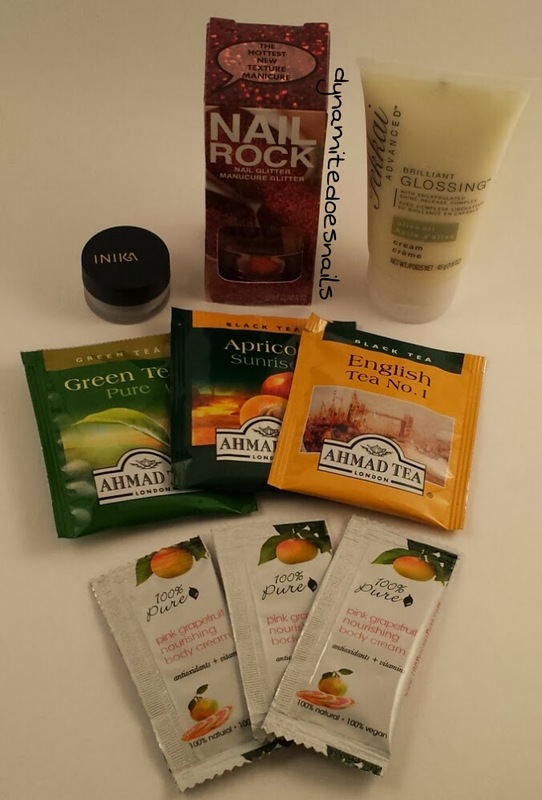 Each order comes with two boxes for a total of 40 teabags." 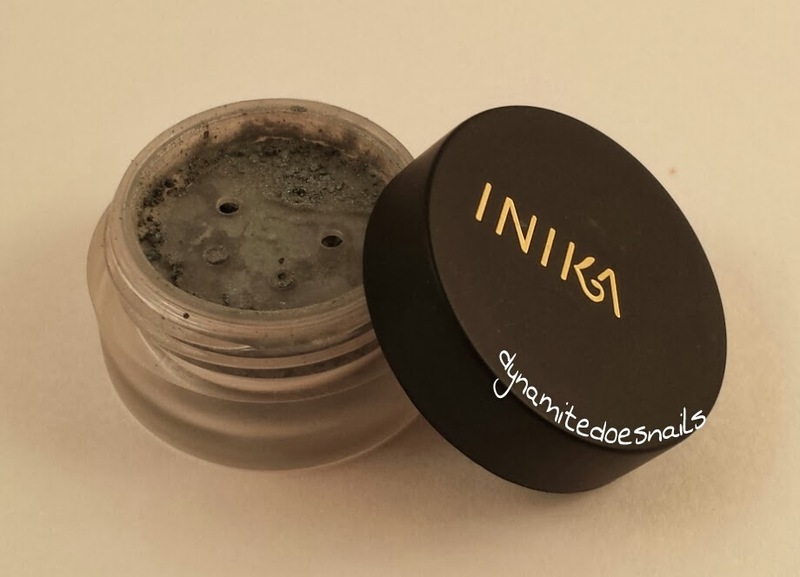 "Made using the highest quality ingredients, including mica and zinc oxide, these shadows are rich in pigment for vivid colors that stay on all day." 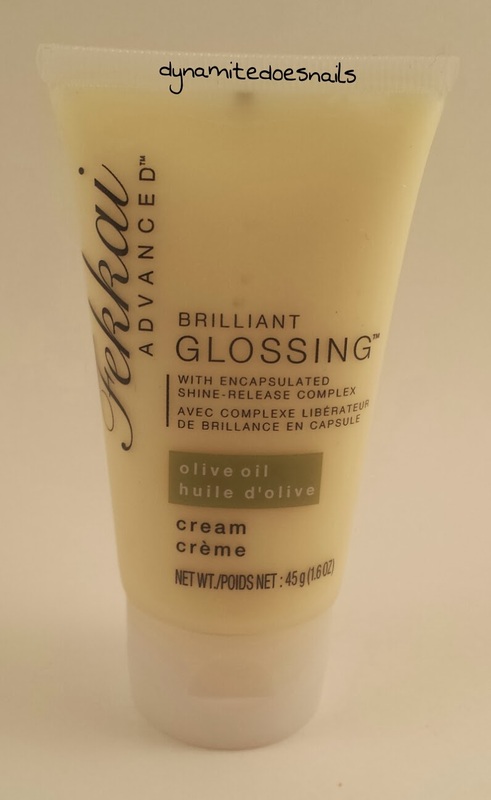 "Fekkai’s encapsulated shine-release complex imparts softening olive oil into each strand throughout the day. Hair looks healthy, smooth, and oh-so-shiny." "Packed with nourishing cocoa and avocado butters, as well as skin-softening fruit oils, this super hydrating formula replenishes and soothes dry skin. And, since they’re formulated without water, artificial ingredients, or fillers, the lotions are ultra-rich and concentrated." 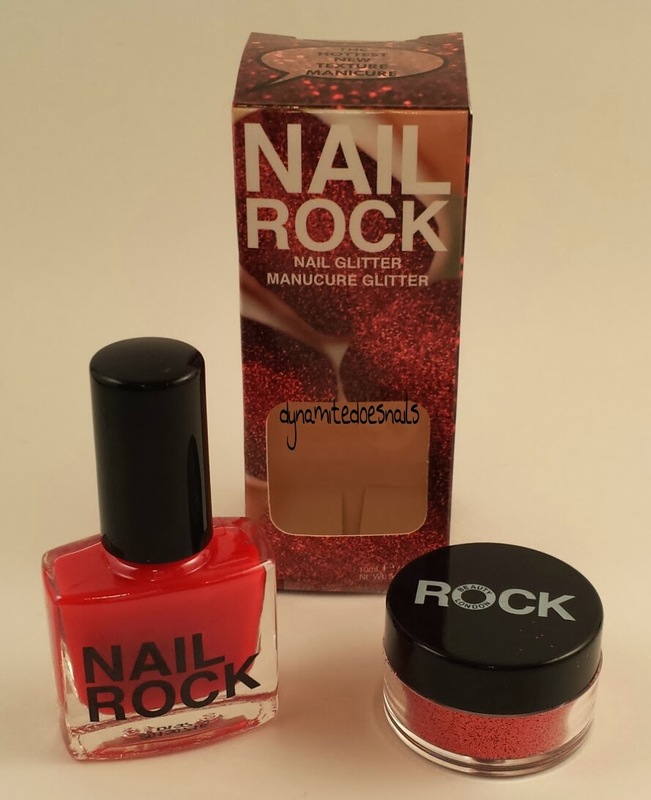 Let the Valentine's manicures begin! 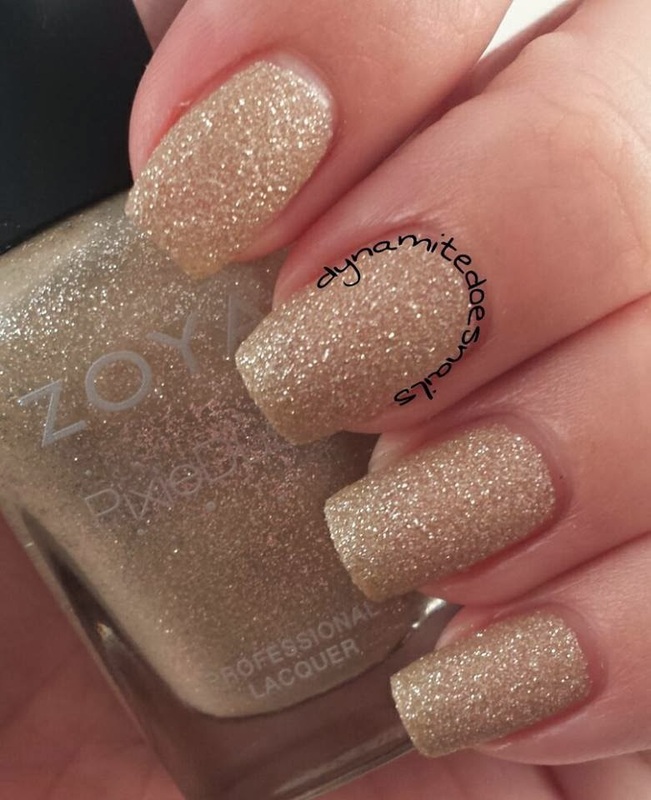 This design began with a base coat and two coats of Zoya Godiva. 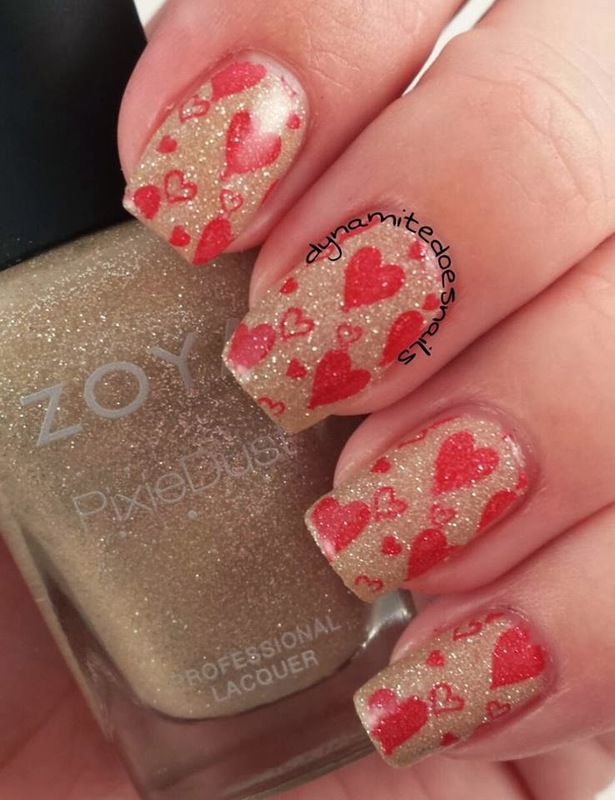 Over that, I used Bondi Horny Mistress + Bundle Monster stamping plate BM-H18 to create the heart design. I usually leave Pixie Dust polishes in their naturally grainy/matte state, but since I wanted this one to be glossy, I added two coats of Sephora X top coat over the hearts to finish the manicure. 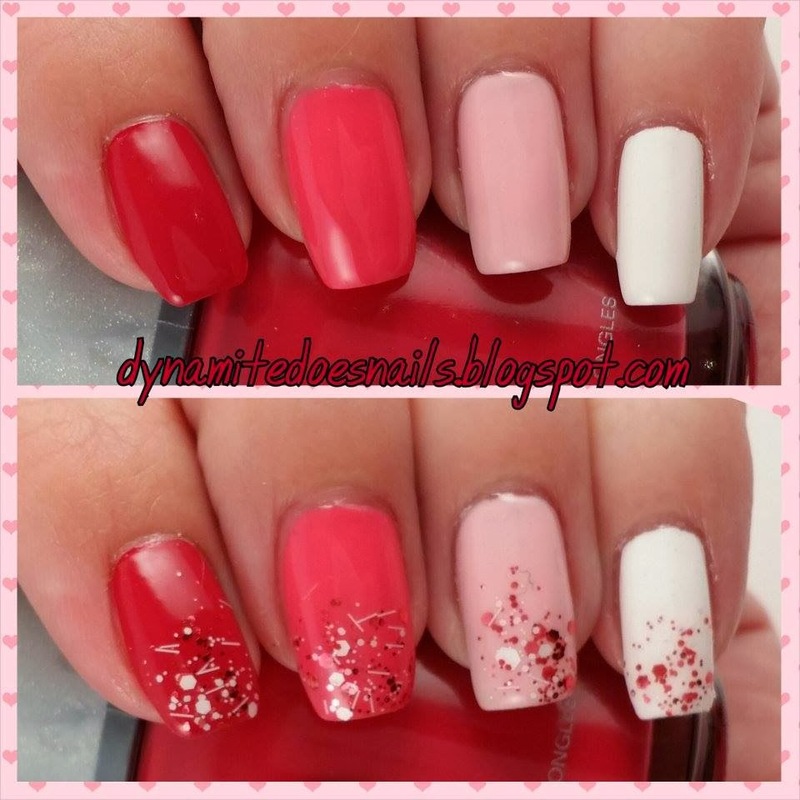 Two coats of Zoya Dahlia, stamped with Konad white stamping polish + Konad plate M57. Ipsy is a beauty subscription service that delivers 5-6 deluxe and full-sized beauty items to your door for $10 per month, click here to subscribe! 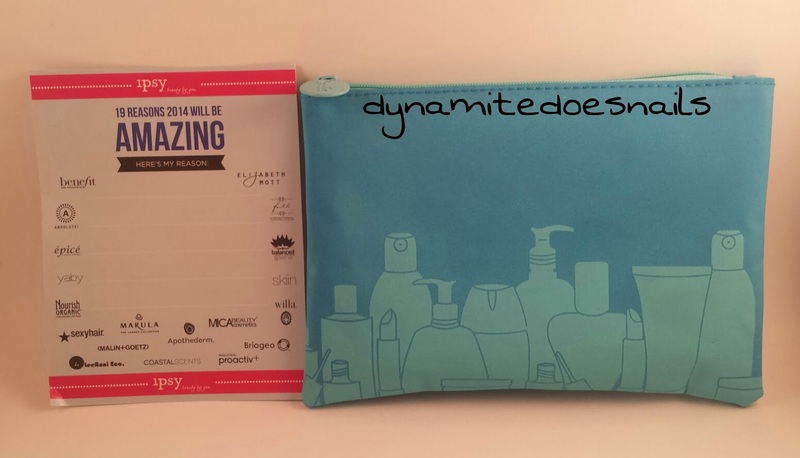 This months theme is '19 Reasons 2014 Will Be Amazing', and the bag is light blue with beauty product packaging print. ""The ultimate gel pencil that’s smooth like butter and packed with deliciously creamy colors. These velvety pencils glide on with ease, and contain just enough shimmer. They’re also waterproof and perfect to wear all day and night, a must have for all color lovers!" "MicaBeauty's 24 hour Tinted Lip Balm conditions your lips without smudge while delivering sophisticated finish. 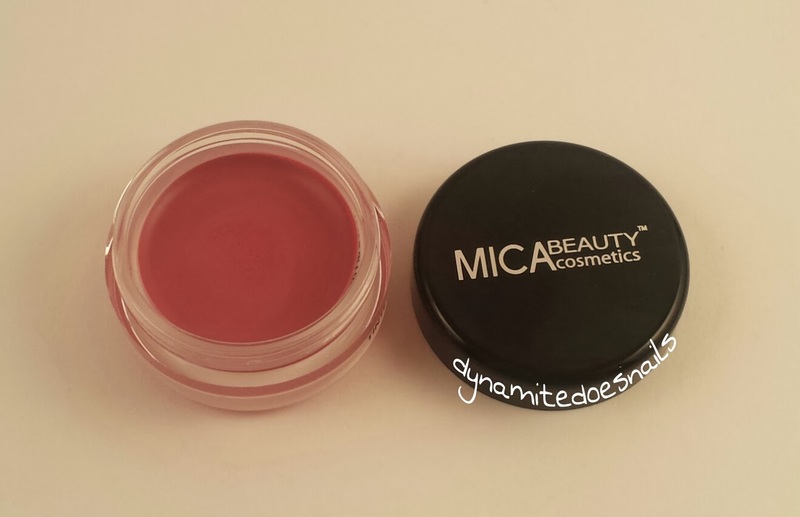 Infused with Vitamin E, MicaBeauty's Tinted Lip Balm helps keep your lips soft, smooth and protected. For a sheer wash of color, one swipe is all you need. Do you want even bolder pout? Simply apply another swipe and this lip balm will create lips every woman covets. 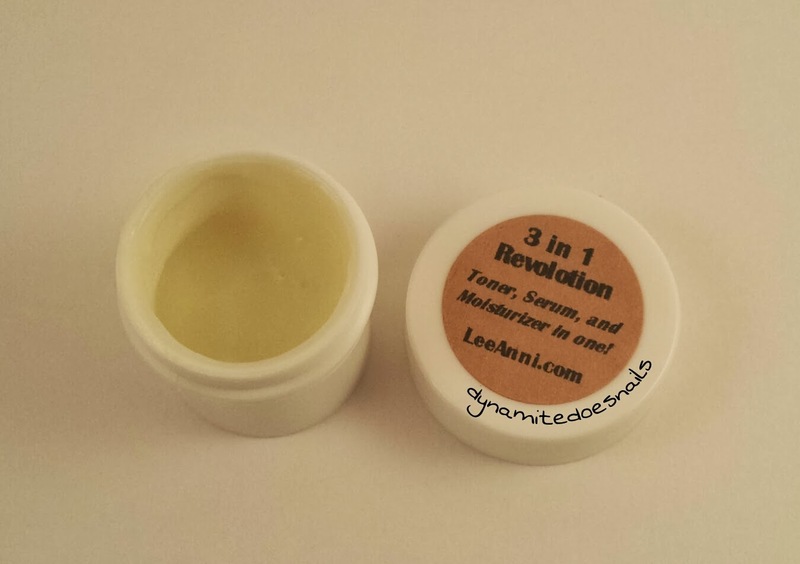 "With this 3 in 1 Revolotion, it's a toner, serum, and lotion in one bottle! 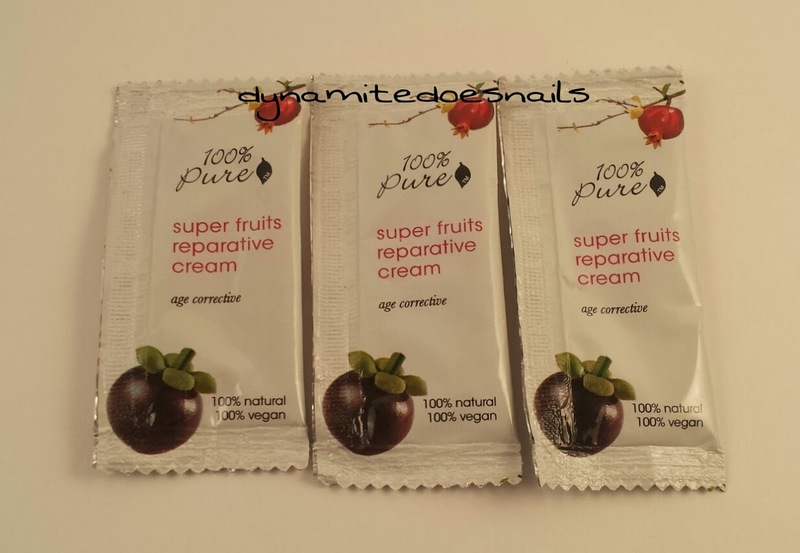 Helps moisturize, even out skin tone by reducing scarring and promoting skin regeneration. Gluten free. " "Pre-moistened, refreshingly fragranced, water-based cloths designed to instantly remove even waterproof makeup without irritation. 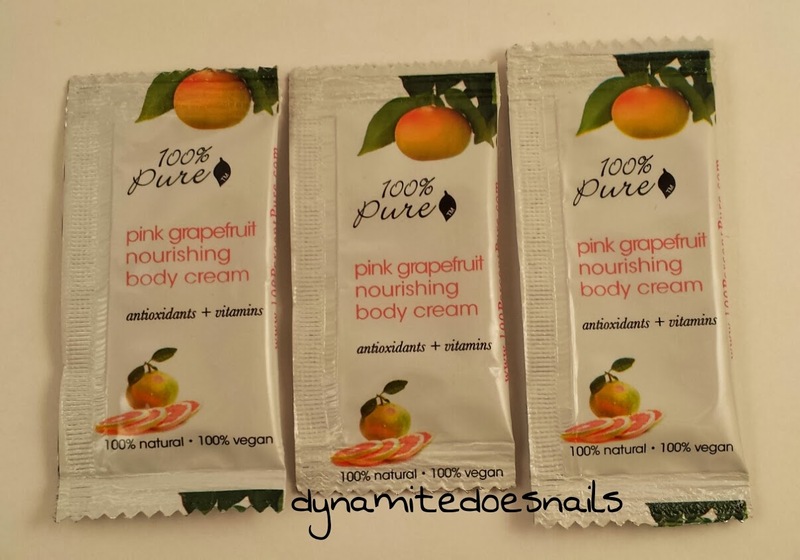 Infused with natural extracts and botanicals, Absolute! 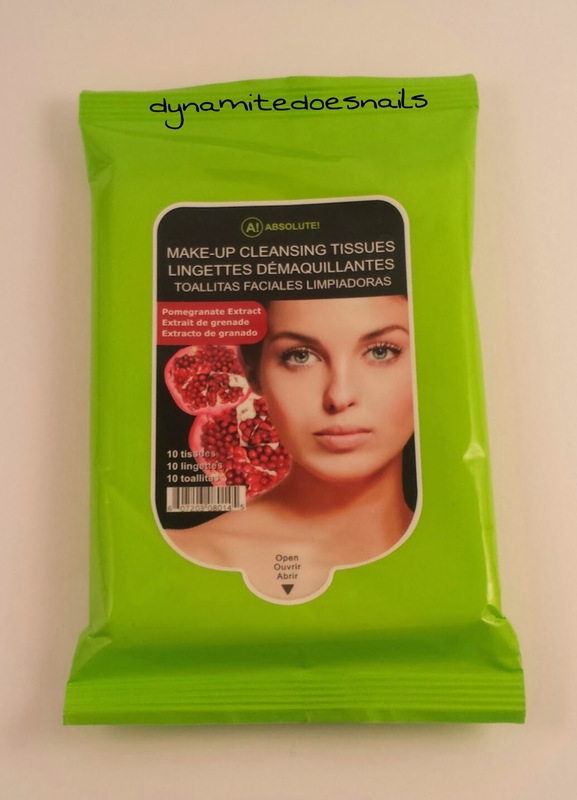 Makeup Cleansing Tissues are formulated to reawaken and soften skin, while helping to reduce puffiness. Made of delicate spun lace, our convenient, effortless 1-step tissues are gentle enough for use on sensitive skin and around the eye area." "The powerful combination of Soy and Cocoa work synergistically to perfectly care for your hair! A conditioner that is both a nourishing moisturizer and mild protein reconstructor and safe to use on color-treated hair. This truly amazing conditioner reconstructs, moisturizes and combats environmental stress on all types of hair. " Today's manicure began with a base coat and two coats of Sephora X Brazen. 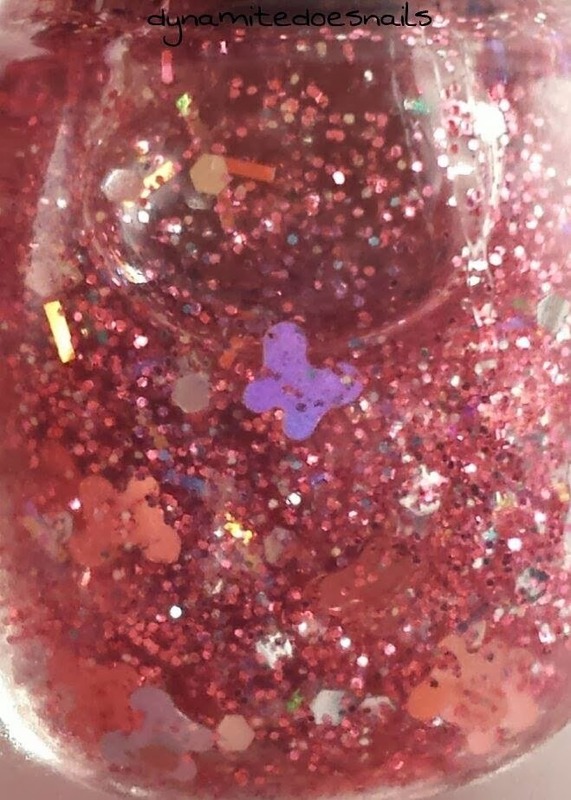 Next, I painted small amounts of Starrily Euphoria onto a piece of cosmetic wedge sponge, and dabbed that to the tips of my nails until I achieved the desired glitter gradient effect. 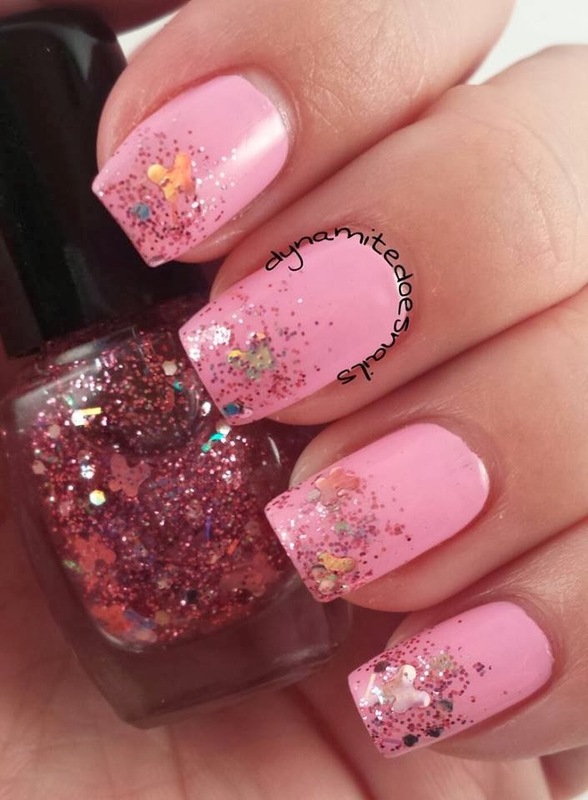 Euphoria has adorable little butterfly glitters that I just had to have!! Lastly, I added a layer of Gelous gel top coat to smooth out the glitter, and finished with a coat of Sephora X top coat.